Cornwall Window Centre is located in Camborne, the heart of Cornwall. Our specialist team of experts have been in the double glazing industry since 1997. We specialise in the supply and installation of top quality uPVC windows, uPVC and composite doors as well as uPVC conservatories. Choose from a range of other products including uPVC roofline accessories and decking. It's very easy to generate your instant, unique online quote with the use of our online quoting engine. Simply enter your measurements and product specifications to see your guide price in minutes. If you're looking to enjoy the summer months in your garden why not consider a bespoke conservatory from Cornwall. We install every style of conservatory including a grand Gable End, a classic Edwardian or a bespoke P Shaped - the choice is yours. We're not just a double glazing company in Cornwall. The Cornwall Window Centre are also experts in the installation of uPVC accessories. These include roofline products such as cladding, guttering and fascias. Alternatively, if you're looking to make improvements to your garden or outdoor space, take a look at our superb decking and balustrade options that will make your exterior space a beautiful environment to enjoy in Cornwall. We are a fully accredited company that you can trust. Cornwall Window Centre pride ourselves on only offering the very best quality products and services available so you know you're in safe hands when choosing double glazing for your home in Cornwall. Partnered and supported by large brand names such as FENSA and Yale we have built up a highly respected reputation over the many years we have been in the UPVC window industry. A superb range of UPVC windows are available for homes in Cornwall. We take great pride in the quality of our services. Our master craftsmen precision engineer each item to your exact specifications with a focused attention to detail. We ensure that every installation is completed to our impeccably high standards of workmanship. Our experienced professionals go the extra mile to ensure that your home improvements are fitted efficiently and promptly. We always work to current current health and safety standards and do everything we can to minimise any disruption to your daily life. 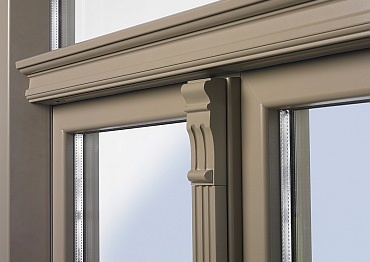 Choosing the right profile and window design can make a world of difference to the look and efficiency of your home. 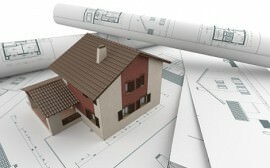 The window that’s right for one property may not be right for the next property, we offer you a choice of profiles. No matter which style you choose you can be sure of high performance in energy efficiency and security. 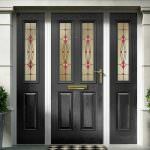 We have a range of UPVC and composite doors. Our doors provide exceptional levels of protection in weatherproofing and security. 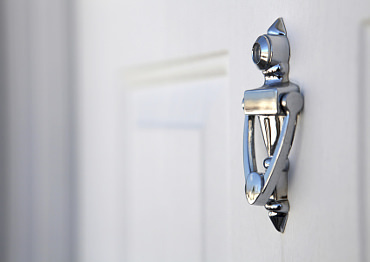 All of our doors have high security locking mechanisms to keep your family safe. 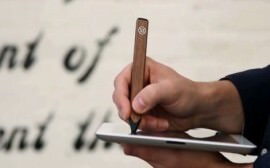 They are available in a huge selection of colour finishes so you can have the perfect door to match your property. 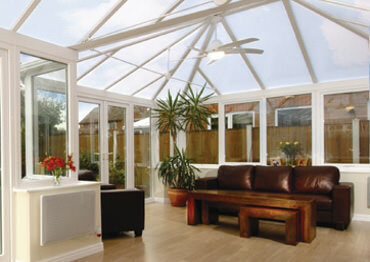 We design and deliver a range of top quality conservatories. We are professional and our advice is free although the final decision will always be yours. We can work to a range of budgets that best suit you. Our technically advanced conservatories offer impressive year round performance, allowing you to enjoy the extra space. Making sure your home is safe and secure is vital when considering a home improvement. Ensuring your property in Cornwall is secure is something the Cornwall Window Centre take very seriously, so all our our products stand up to security standards. Each of our double glazed windows, doors and conservatories are fitted with Yale locking systems for your peace of mind. You will benefit from the advantage of fresh air to your home, whilst at the same time keeping your window locked for controlled ventilation. Energy efficiency is something we consider important when installing Cornwall homes with double glazing. Offering A rated windows as standard, you will be receiving an exceptional Window Energy Rating (WER), providing weather resistance and thermal performance. The higher the WER the more warm air will be locked into your home, which means you will be saving money on your heating bills. What's not to love about saving money, enjoying a warmer home and having beautiful new UPVC windows and doors installed? Cornwall Window Centre offer a range of double glazing services and no job is too small for our expert window fitters. Take advantage of our free expert advice and call us today for information relating to your queries. We also offer free quotations on all work and our design and planning comes free as part of our larger projects. You can receive an instant quote, tailored to your exact requirements by using our innovative online quoting engine. Simply enter a few details, choose your perfect design and get your competitive double glazing prices today. Alternatively you can use our online contact form, and one of our friendly team will respond to any queries or book an appointment. 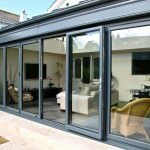 Cornwall Window Centre believe in offering a high quality service no matter how big or small the job. We help you from start to finish and although our expert advice is free the final decision always lies with you. Use our online double glazing configurator to create an instant uPVC no obligation quote. Our representatives will be in touch to arrange a detailed technical survey to finalise the price. When everything has been agreed, we will begin the installation and give you the dream home you desire.